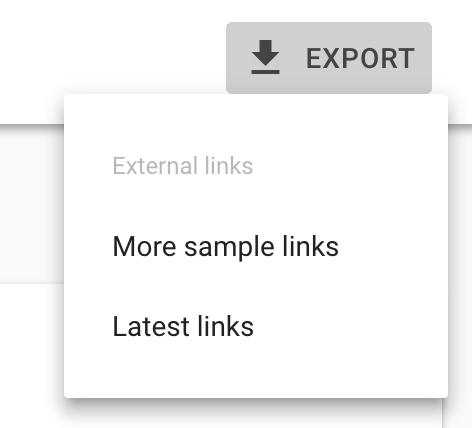 Google launched the new link report in the new beta Google Search Console this week. 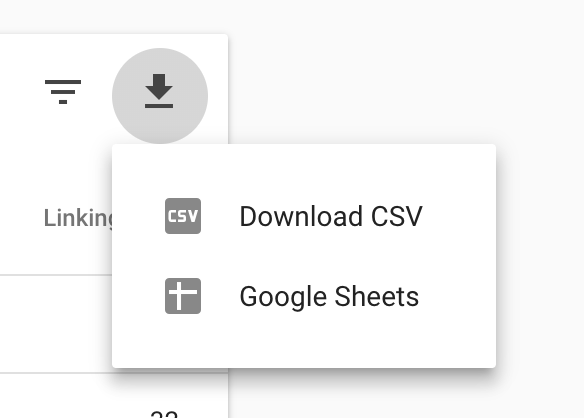 One of the biggest complaints was it was missing the option to download the latest links, like the old version has. Google's John Mueller confirmed that feature will be coming to the new report at some point. He said on Twitter "they're coming" referring to the "latest links" download button. The old report is still available, and will be for the foreseeable future, so that feature won't go away. But Google said they will bring it to the new report as well.